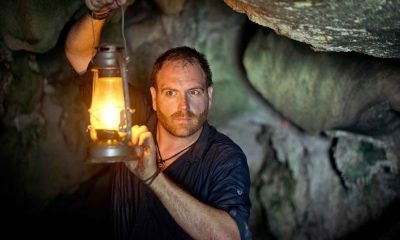 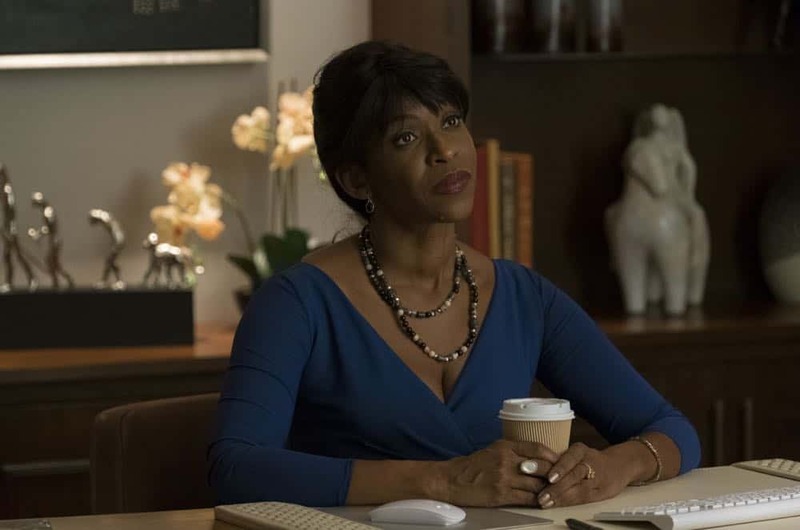 When Nic finds herself under investigation in Lily’s death, Conrad comes to her defense, but ends up making the situation worse. 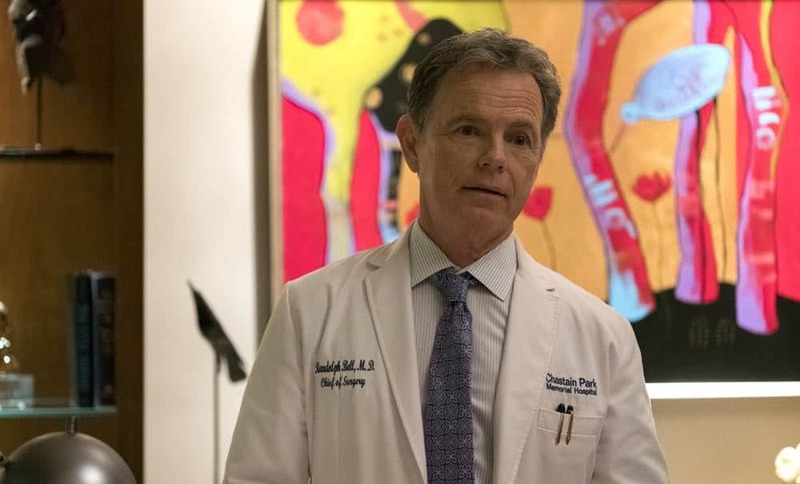 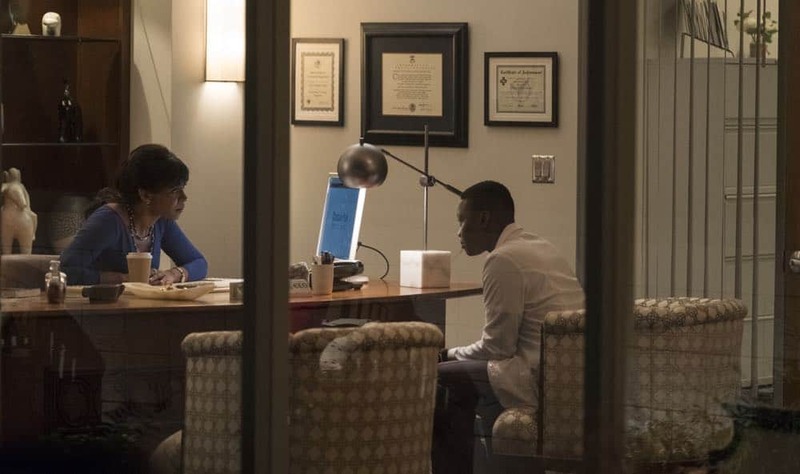 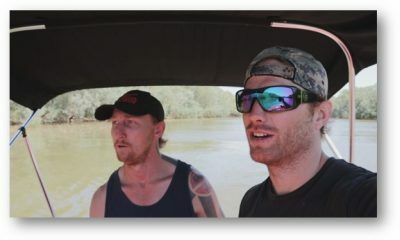 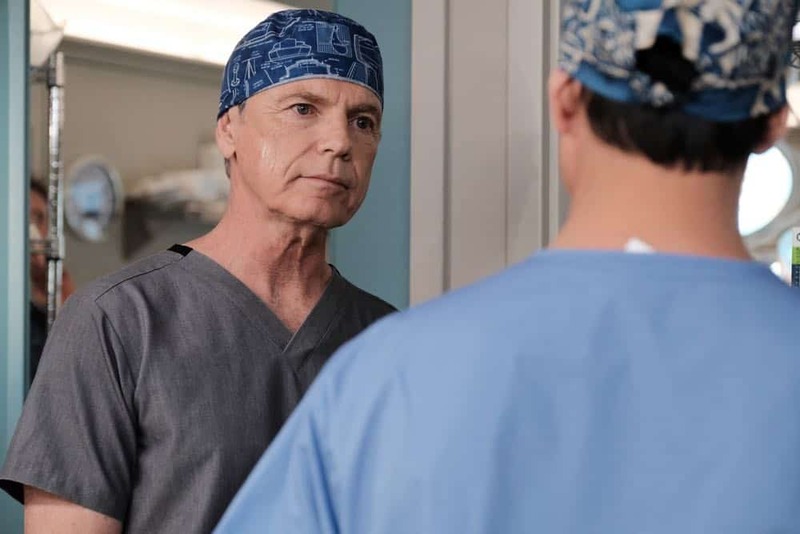 During a routine surgery, Bell’s patient accidentally catches fire, leaving the hospital to start an immediate investigation into his medical records. 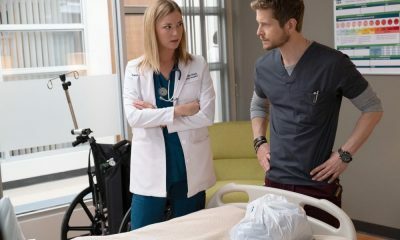 However, hospital CEO Claire Thorpe doesn’t realize what she’s up against when Bell plans a counter attack. 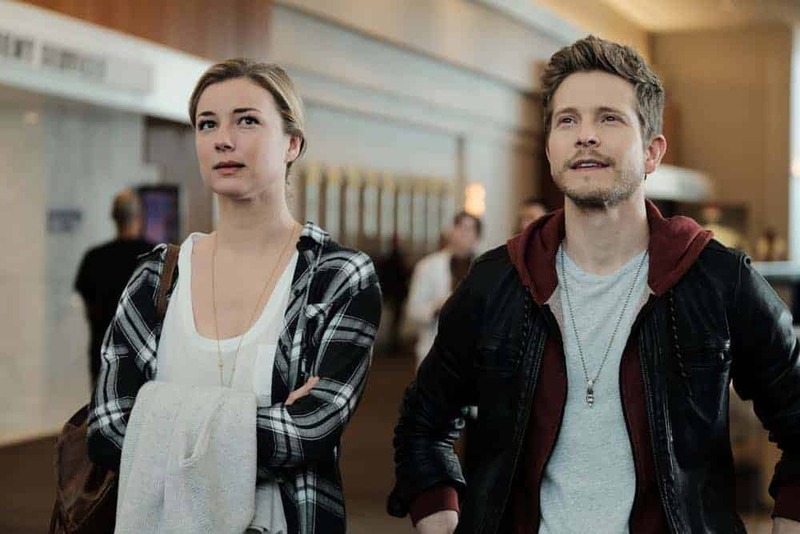 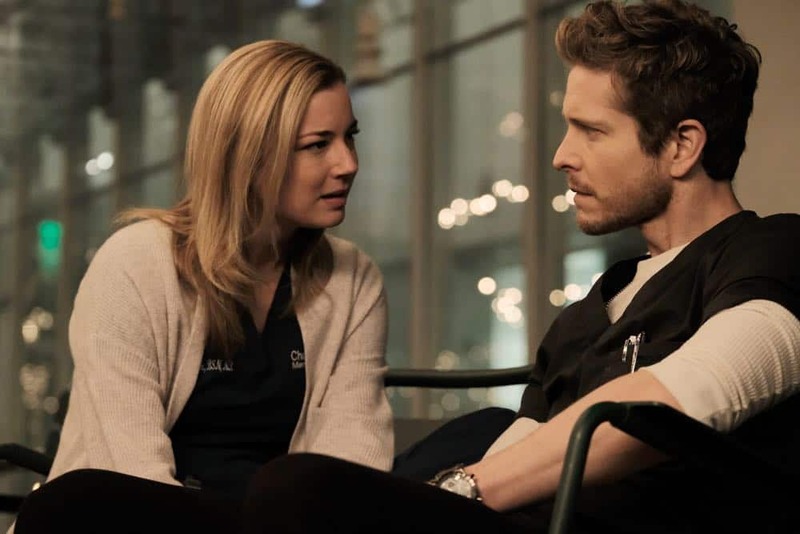 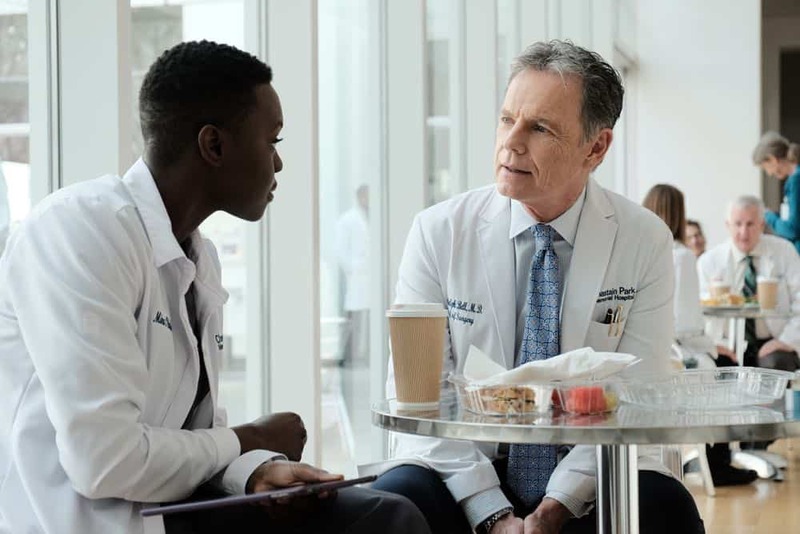 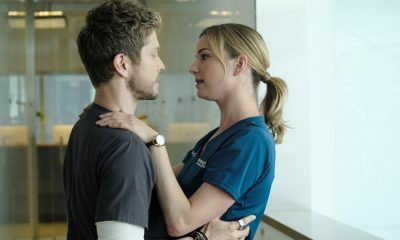 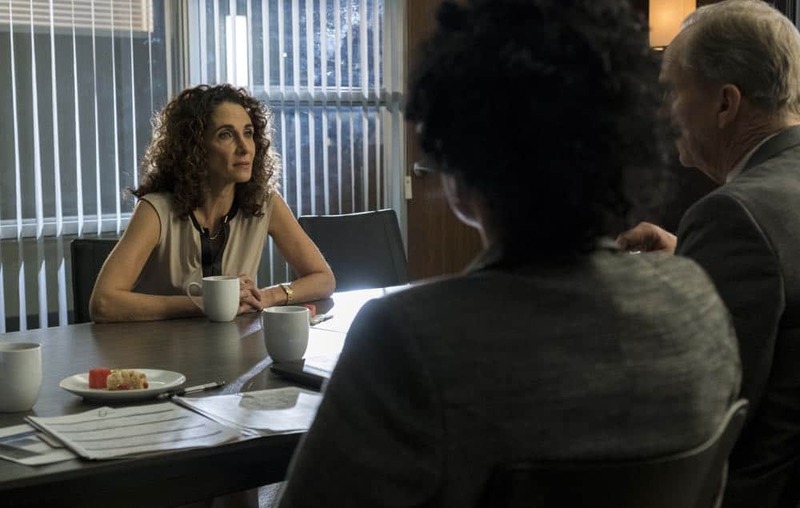 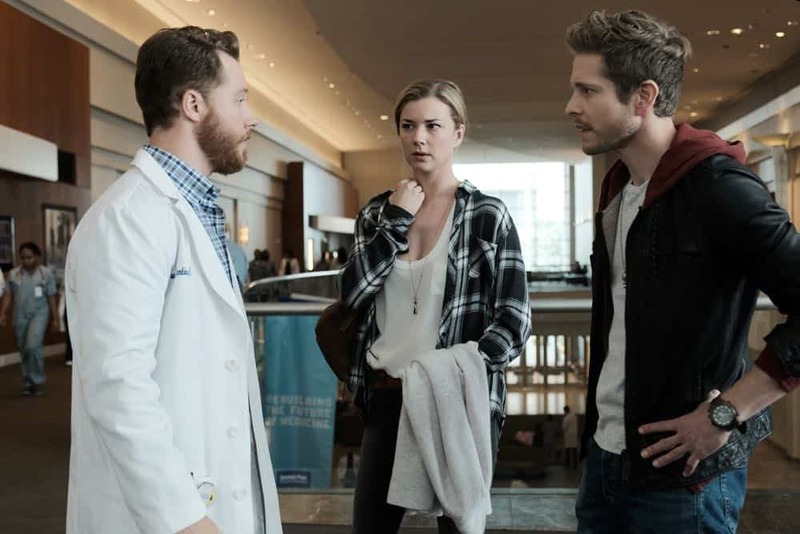 Meanwhile, Devon deals with a series of ER patients, including a hypochondriac whom he fears could end up under Lane’s care in the all-new “And The Nurses Get Screwed” episode of THE RESIDENT airing Monday, April 23 (9:00-10:00 PM ET/PT) on FOX. 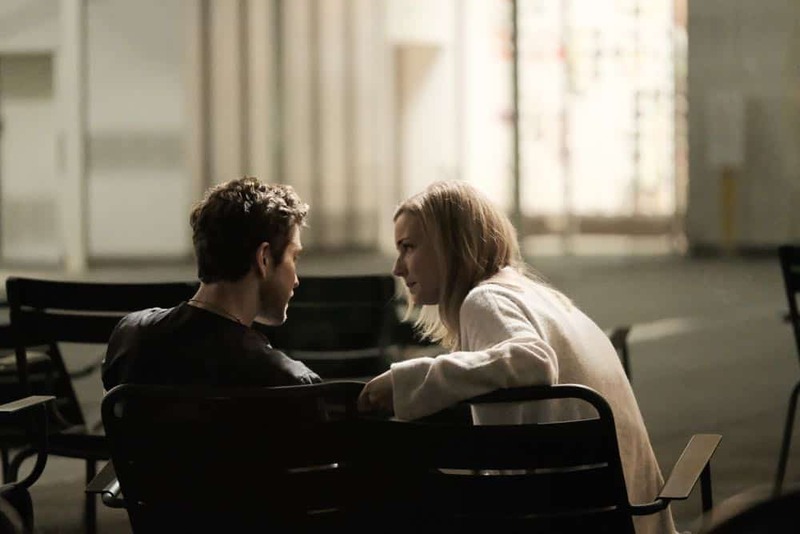 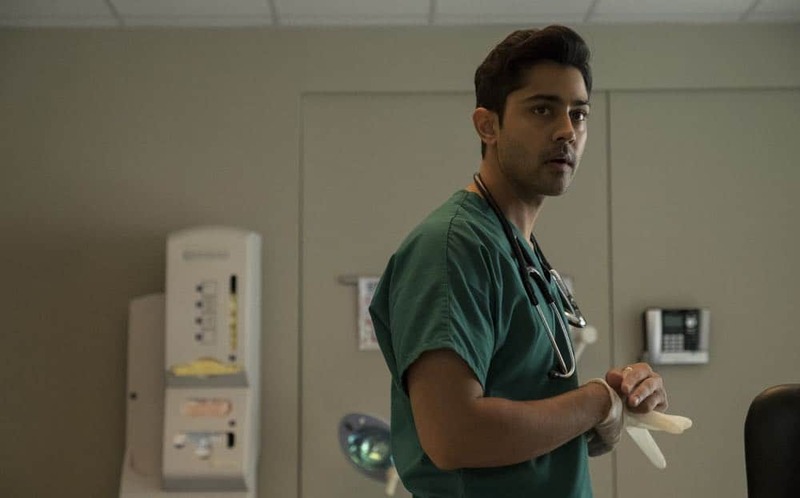 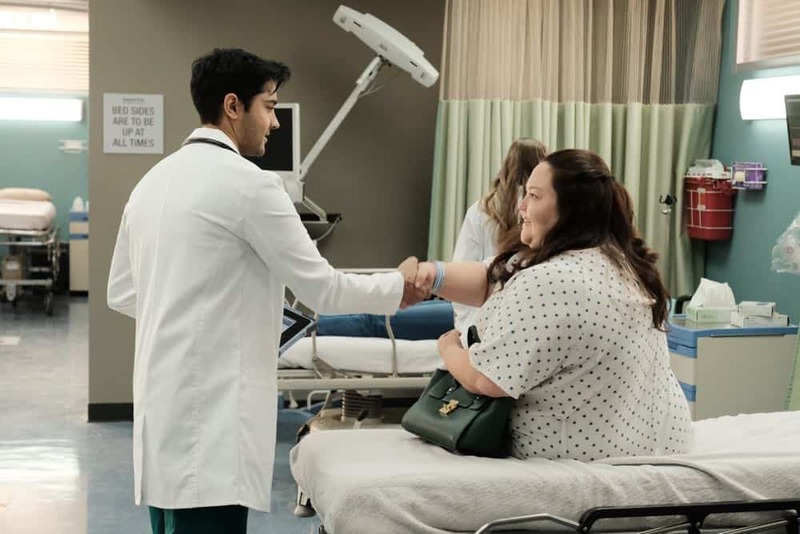 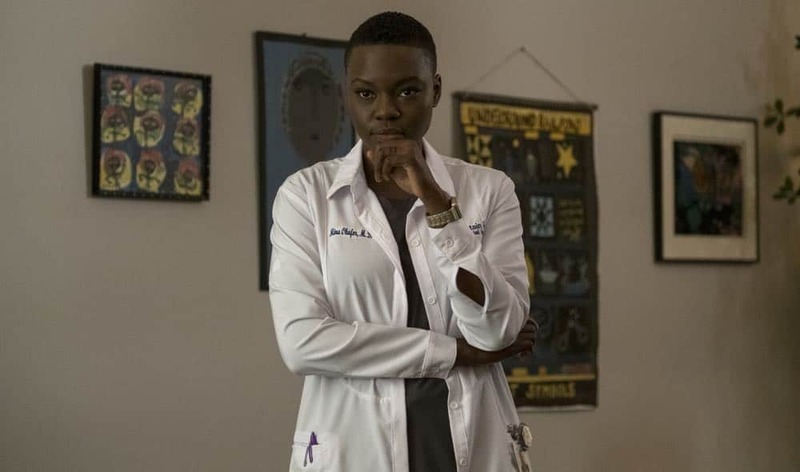 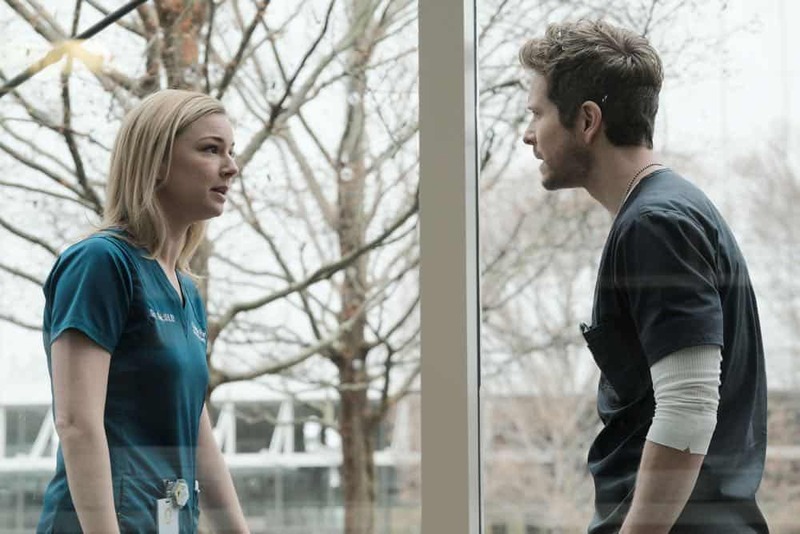 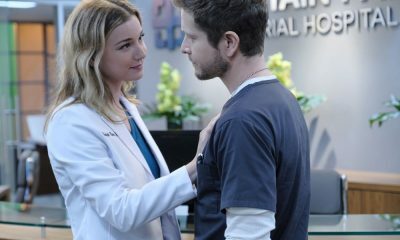 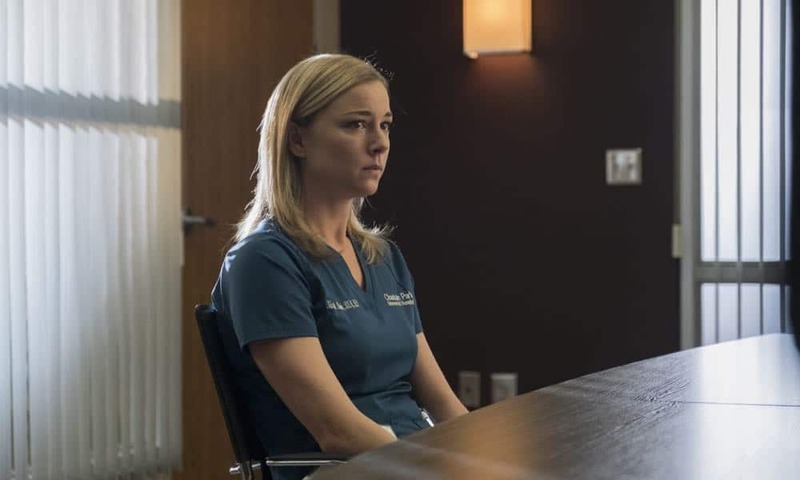 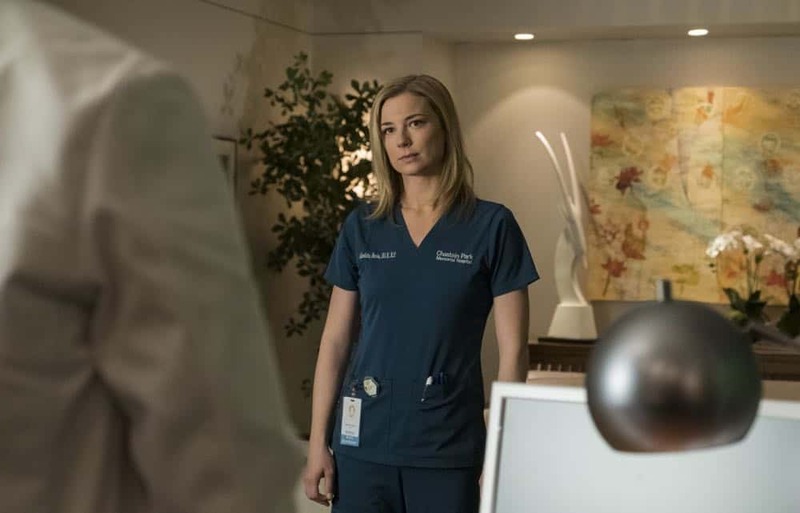 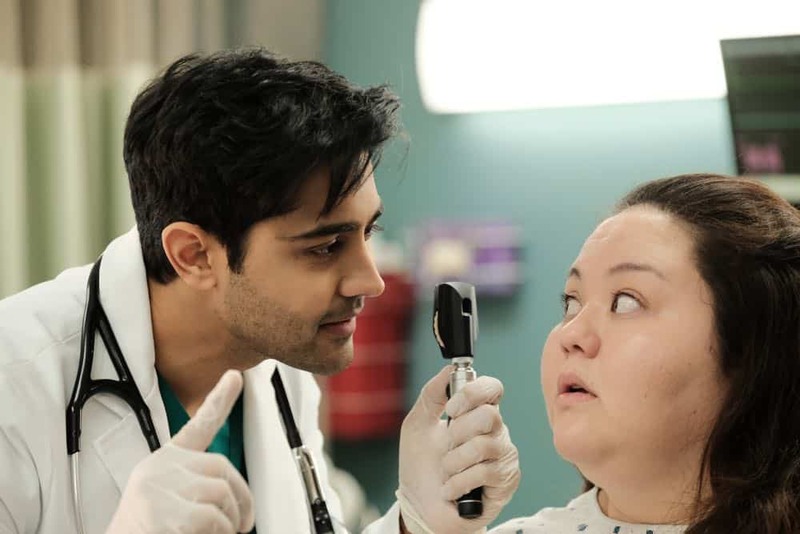 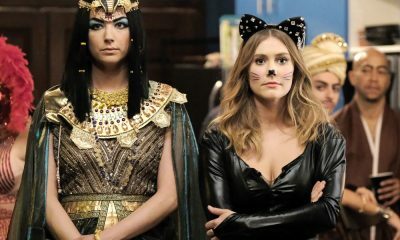 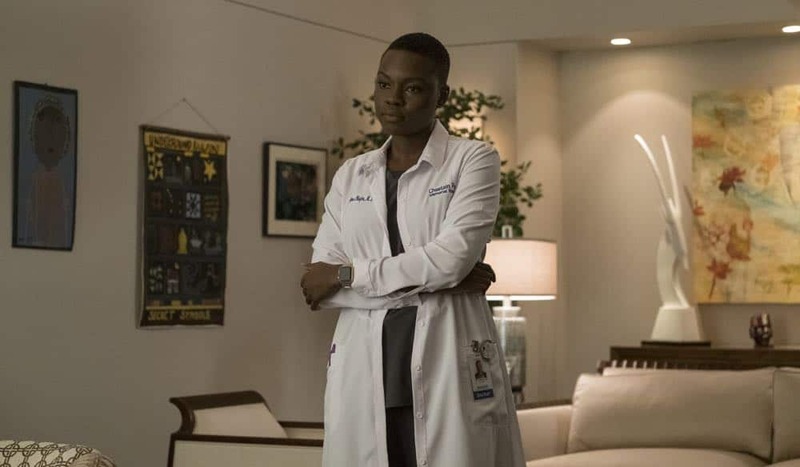 (RES-110) (TV-14 D, L, S, V) THE RESIDENT Season 1 Episode 11 Photos And The Nurses Get Screwed.